2-Customized length and customized colors. 3-We offer 5 years warranty, after sale worry free. A1: No MOQ limited for sample products, but the larger quantity we will offer the better price. A2: 30% in adavance by T/T as deposit, the balance should be paid before delivery. Q3: What's your delivery time? Q4:Could you help me with shipping? A4: Sure, we are professional in dealing with shipping problem, please advice us your address details. Injection Plastic Ndfeb Magnet , a kind of new-generation composite material made from permanent magnetic powder and plastic, has outstanding magnetic properties and plastic properties and features high size precision and exceptional shock resistance. It can be processed into various components with complicated shapes, thus can be used in the industries of micro or special motors, office equipment, intrument, meter, and beeper. Custom design will be available. 1. 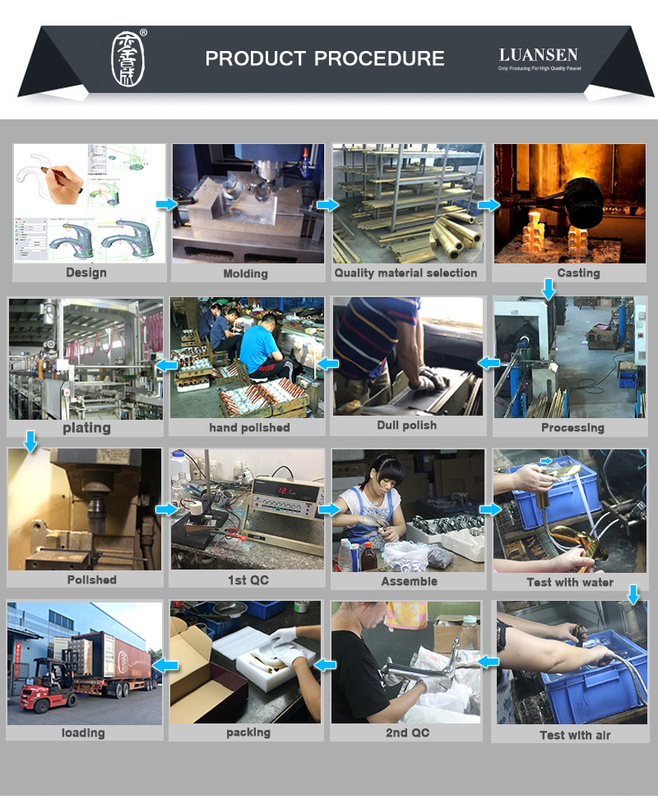 Design and manufacturing of orientation moulds were carried out. 2. Having high dimensional precision and impact-resistance. Capable of forming products with inlay. 3. The Injection Plastic Moulding parts are suitable for forming products with various shaps and thin walls. 4. Muti-polar magnetization can be carried out according customers' requirements.